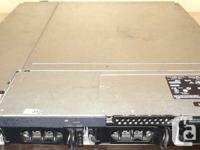 Dell PowerEdge 1950 Gen III Web server 2x 2.66 GHz Xeon Quad core E5430 / 32gb DDR2. 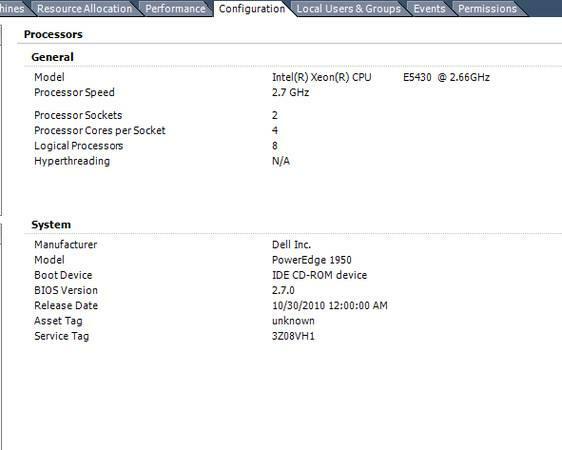 2 x Intel Xeon Quad Core E5430 (12M Cache, 2.66 GHz, 1333 MHz FSB). 2 x 2.5" 146GB Hard Drives (room for two additional). 2 x Power Supply (primary + redundant) 750W. Most recent firmware and ESXi 5.5 mounted. optiplex precision inspirion latitude dell hp ibm compaq poweredge.